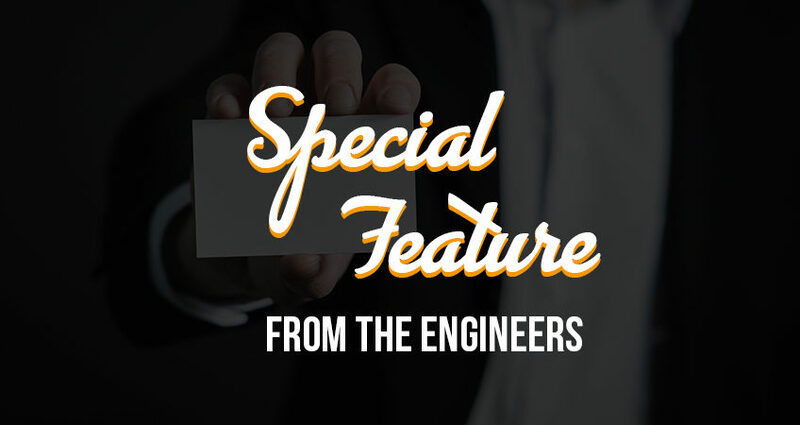 Special Feature - From the Engineers - MOUNTAIN, LTD.
Today, our very own Wilbur Wolf (Lead Account Manager) will be in Utah for the University of Utah’s STEM Career Fair, displaying all that MOUNTAIN has to offer to recent and upcoming graduates. Utah State University’s Fall STEM Career Fair is a wonderful chance for students interested in working with technology-based organizations to spend some time networking with employers. It is also a chance for these employers to see what high quality students we have here at Utah State. In preparation for this event, we wanted to reach out to some of the current MOUNTAIN engineers to get their perspective on what it is like to work for us. We connected with 4 of our engineers working in various roles and regions to create a video about their experience with MOUNTAIN, engineering, and telecommunications projects. Special thanks to those who volunteered to be a part of this video by providing interviews via Skype. MOUNTAIN has 13 primary offices across the United States (and 50 partner offices), working with over 70 clients both big and small in the teleco industry.